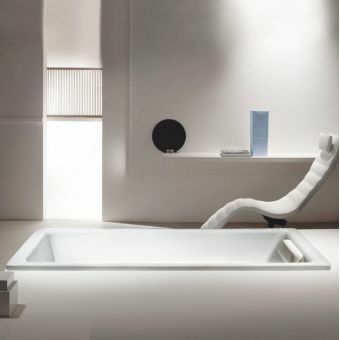 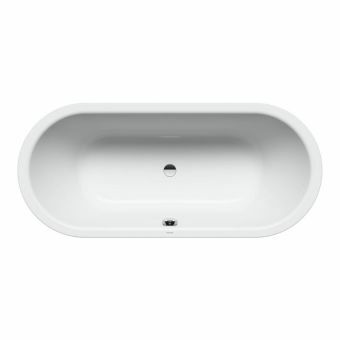 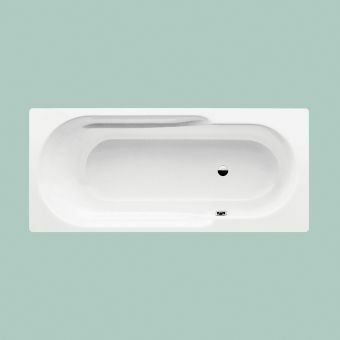 1500 x 700 mm 1600 x 700 mm 1700 x 700 mm The bath is constructed from a 2.2 mm sheet of steel that has a double porcelain gloss white enamelled finish. 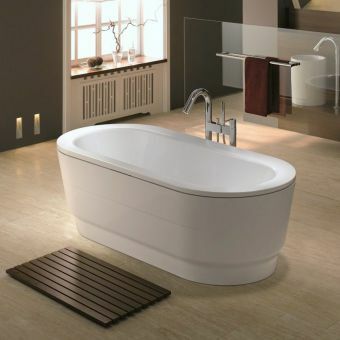 This construction and finish provides impact and stain resistance for many years of worry-free use. 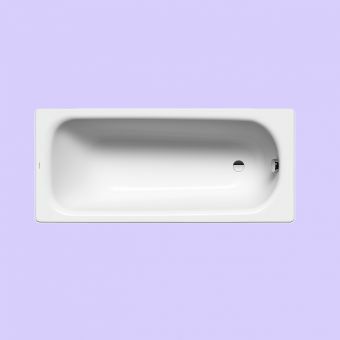 This tub is available with either two tap holes, or no tap holes to let you choose the best installation option for your needs. 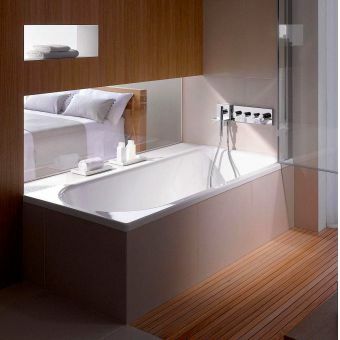 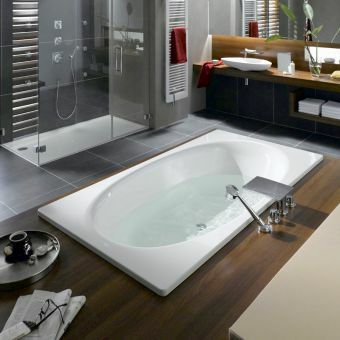 The bath also includes a standard bolt on set of legs. 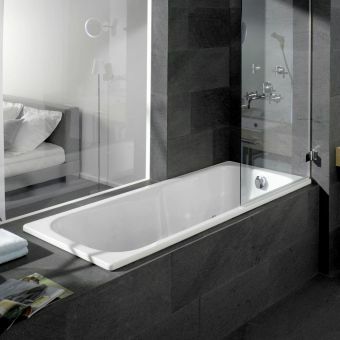 This steel bath does not include taps, waste or bath panels, allowing you to choose the ones that will best suit your bathroom decor.